Curled up on a comfortable chair, I opened my book. Time seemed to pause after I re-enter the story, and I was hooked. An hour later (it actually feels like minutes) the phone rang. My annoyance quickly disappeared. My friend Meg was calling, who was reading the same book. That’s the only interruption to my reading I welcome—talking about the book. I relived parts of the story with Meg, a friend who also loves the book. Reading is social. A need to share emotions, fears, and predictions is part of reading. Conversations bond readers to books because talk can affect their hearts and minds. To share ideas with others—to talk about books in a group or conference—not only improves recall and understanding, but also invites readers to organize their ideas so listeners understand them. 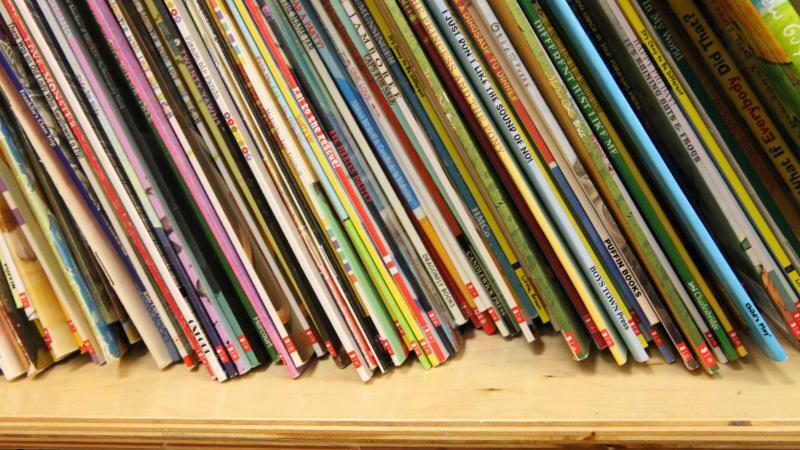 Conferring with a student is your opportunity to get inside the student’s head and understand how he or she thinks about fiction and nonfiction. You can discuss questions as well as provide the support that improves a student’s reading skill. 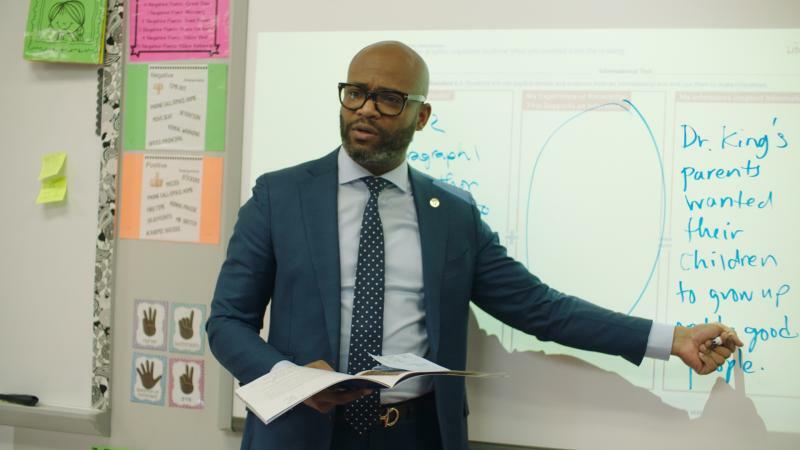 During the first six weeks of school, it’s important for you to hold two rounds of conferring with each student and build relationships, gain insights into students’ reading process, and prepare them for conversations with a peer. Help students understand that by practicing with you, they’ll be able to have meaningful conservations about books with a classmate. You can find the time to hold three- to four-minute conferences with students while they complete instructional or independent reading. I recommend reserving two weeks at the start of the school year to complete one round of conferences, take a break, and complete the second round. Set aside time to know your students and forge relationships with them throughout the year. You’ll gain insights into their learning lives that can help you decide what kinds of questions to pose and discuss during conferences as well as what kinds of interventions students need. Document each conference by noting the date, listing what was discussed, as well as your reactions and lingering questions. You will have students, English language learners and those reading two or more years below grade level who you’ll want to meet with frequently in order to build their fluency, improve comprehension, and develop the self-efficacy needed for students to choose independent reading at school and home. Suggest books they might enjoy, but remember the choice to read one is always theirs. Schedule these conferences as often as needed. A goal of conferring about independent reading is to discover the kinds of thinking students do as they read. Refer to and adapt the questions that follow, always keeping in mind the best way to interact with that student grows out of your relationship with them and your knowledge of their strengths and needs. An easy way to offer students a choice of which question to discuss with you or a peer partner is to write each question on a 3-by-5 index card. Students can choose a card at random or look through the deck and select one or two that interests them. There will be times when you set the conferring agenda because you’re intervening to scaffold a student’s reading. Why did you enjoy the book? To whom would you recommend the book? Explain why. Can you identify the genre and its structure? Is it a favorite? Why or why not? What have you learned about people? Who is the protagonist? What problems does he or she face? What are three antagonistic forces? Explain how each one affects the protagonist? Can you show two different kinds of conflicts the protagonist faces? Do other characters affect the protagonist’s decisions and/or actions? Choose one and show how. What changes the protagonist? Discuss events and/or other characters that cause a change and explain the change. Name three personality traits you observe in the protagonist. Use text evidence to support each trait you identify. Name two themes in your book and explain how details in the book support each theme. Why are you interested in the information this book presents? How did you develop an interest in this information? What new information did you learn? Choose a favorite photograph or diagram and discuss why it spoke to you. How does what you learned affect people’s lives today? Student-to-student conversations use a lens that differs from teacher-student conferences. 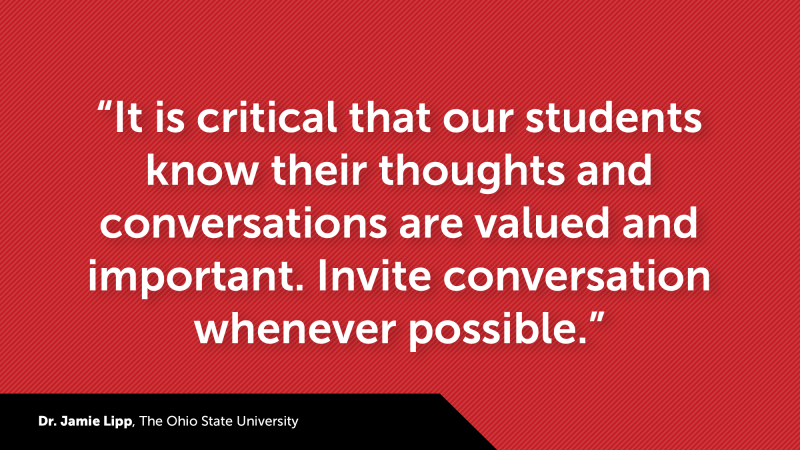 Such conversations are social, not prescriptive, and students set the agenda. I recommend pairs converse about books on a class blog, taking turns asking questions and writing their answers. This provides you with written text and allows students to have conversations while the rest of the class reads silently. To keep track of students’ conversations, ask them to post on an excel spreadsheet on your computer: name and date, the title and author of the book discussed, and the name of the conferring partner. After students converse about a book, encourage them to write a review on a class blog or school website. When peers advertise books and recommend them, it often develops a desire, among other students, to read the book. Offering opportunities for student-to-student conversations about completed books shows you value reading and recognize reading is social. 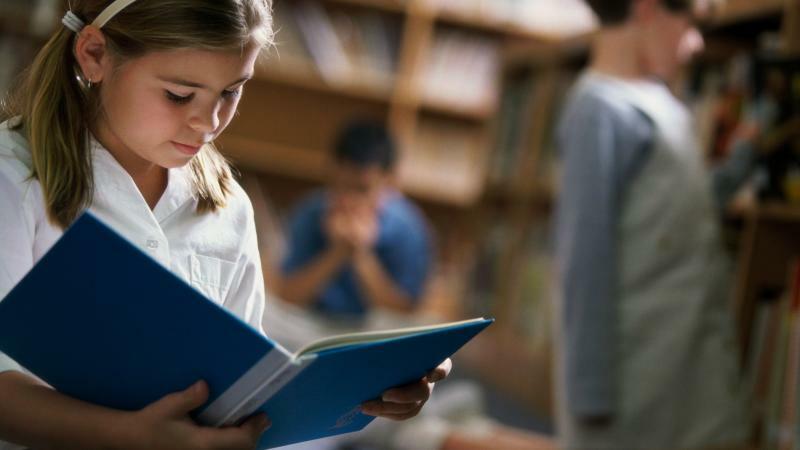 Encourage students to have reading conversations with different partners so they learn about the kinds of books that interest classmates. Continue to use teacher-to-student conferences to model conferring and talking about books as well as to provide support and interventions for those who need it. Independent Reading: It’s for Everyone!